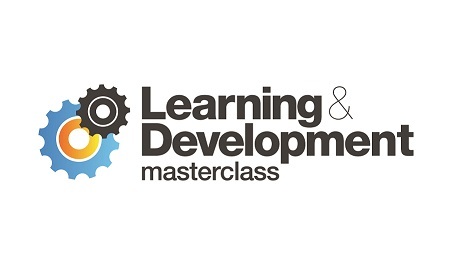 The Early Bird offer on tickets to the upcoming Learning & Development Masterclass Singapore will end tomorrow. The masterclass has been designed to provide industry leaders across the country with the knowledge and insights they need to deliver the most meaningful results through a range of panel discussions, case studies and interactive discussions. The Early Bird discount must end tomorrow or for the best rate, team discounts are available for group bookings of four or more. Click here to reserve your seat online today.